It is largely imported from regions in Southeast Asia, the only climate suitable to breed the swiftlets (that produce birdnests) in which includes SARAWAK. Bird’s Nest is an edible nest created by the Swiftlet using its saliva, along with other items for the purpose of breeding. The shape of the nest is created to look like a shallow cup that is placed on the walls of caves. The nest has high nutrients especially proteins, calcium, potassium, and other minerals, which are traditionally used for digestion, improving immune system, or alleviating symptoms of asthma. Bird’s Nest must be cleaned of all large impurities prior to consumption. These impurities can include feathers, twigs, and mud. The cleaning process is extremely time consuming and requires a lot of skill in performing. As the process is extremely tedious, there are certain individuals who will use chemicals, including chemical bleach, to clean the Bird’s Nest. Most chemicals are unhealthy and unethical to us. 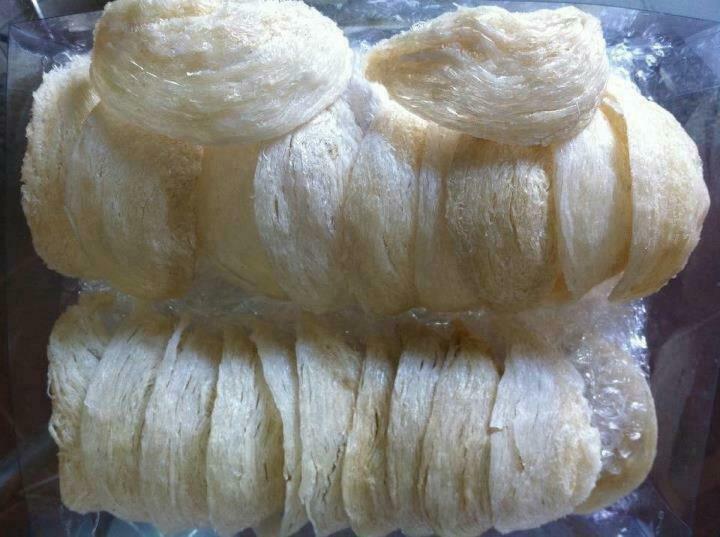 Thus, when purchasing Bird’s Nest, make sure that it is a pure product with no chemical processing. Traditionally, consumption of bird’s nest is a privilege reserved for the highest class of individuals in society. Pregnant Women It’s an excellent source of calcium and protein, consumption of bird’s nest during pregnancy will improve immune systems of the fetus and the mothers will be able to recover easily after giving birth. Helps to dissolve phlegm, strengthens the lungs and liver and also improve metabolism. Ladies It enhances the quality of our cells by stimulating new cells and at the same time strengthens the body immune system. Frequent consumption can promote youthful smooth complexion and healthier skin tone. Men It helps to strengthen the lungs and kidneys, and improve the overall well being and health. Elderly It helps to clear phlegm, strengthens the lungs and kidneys, improves our digestive and immune system, which are essential to improve health among the elderly. Children An excellent source of nourishment for growth and development and improves the child’s immune system. Edible bird’s nest is a highly valued food as it is widely believed to have health and well-being benefits such as the following:- Strengthens the body and reduces tiredness; strengthens the lungs and kidneys; improves immune system; improves skin complexion; improves concentration; improves eye sight; aids digestion; helps sleep disorders; enhances metabolism; maintains wrinkles free complexion; maintains youth and beauty; prolongs life span; help those suffering from chronic ailment, illnesses and has recuperated. Sarawak Bird’s Nest…Your MOST authentic of all souvenirs! Meganes Trading Company, 1st Floor, No. 30 Lee Ling Heights Commercial Centre, 6 1/2 Miles Penrissen Road, 93250 Kuching, Sarawak. FREE SHUTTLE CAR from Kuching International Airport to our Processing Factory. The factory is located about half a kilometer from the Kuching International Airport.